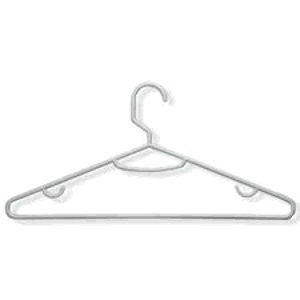 * Please call us with any questions you may have about our coat hangers plastic in Philadelphia, Princeton NJ, Trenton NJ, New Brunswick NJ, Cherry Hill New Jersey, Pennsylvania, Delaware. Exposition Rentals, Stage Rentals, Flooring Rentals, Linen Rentals, Event Rentals, Corporate Rentals in Philadelphia PA, NYC, Atlantic City NJ, Newark DE, Burlington County, Camden County, Mercer County, Somerset County, Atlantic County, & Gloucester County in NJ, Camden, Burlington, Mercer, Somerset, Gloucester, Bucks, Montgomery, Chester, Delaware, Middlesex, Cherry Hill, Moorestown, Haddonfield, Mt. Laurel, Voorhees, Marlton, Princeton NJ, Trenton NJ, New Brunswick NJ, Lawrenceville, Radner.